Lemont is your all around kid. He is athletic, does well in school and is liked by his friends and peers. As an athlete, Lemont likes both football and basketball, but as a teenager he can have a bad temper when he is upset. Although he is 17, Lemont is still open to finding his forever family. He started his wait over 10 years ago as a little boy. Now he is a young man that needs a home where he can develop into the man he is intended to be. 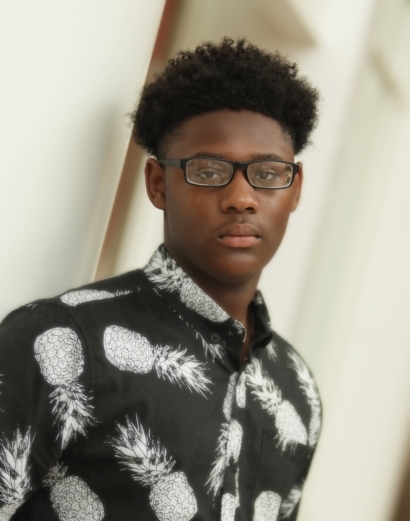 With guidance and a strong lead, Lemont can tackle anything life gives him, as he has already faced so much. His picture doesn’t do him justice, but I encourage you to look into his eyes and discover if you are willing to also look into his heart. If you are interested in this all around young man, fill out the inquiry below.